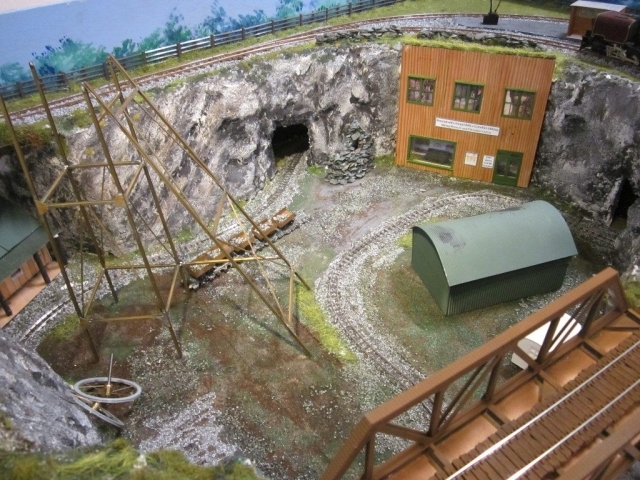 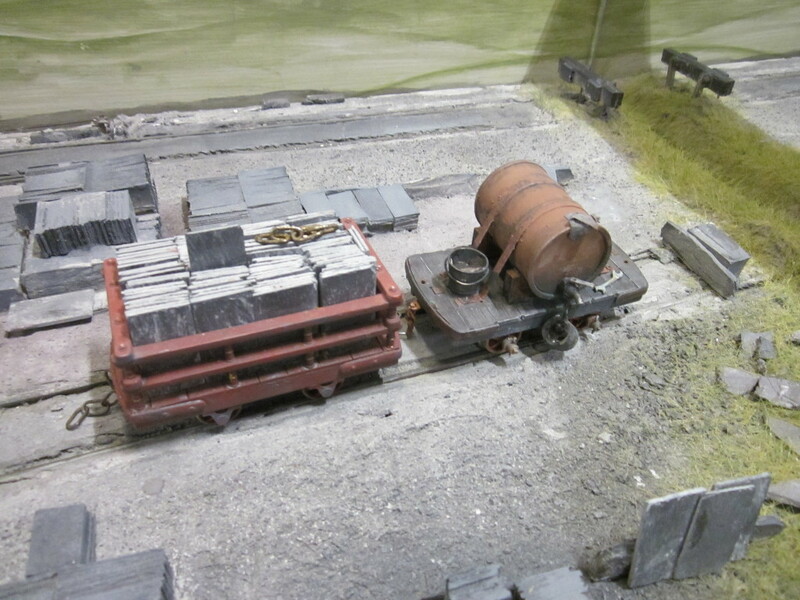 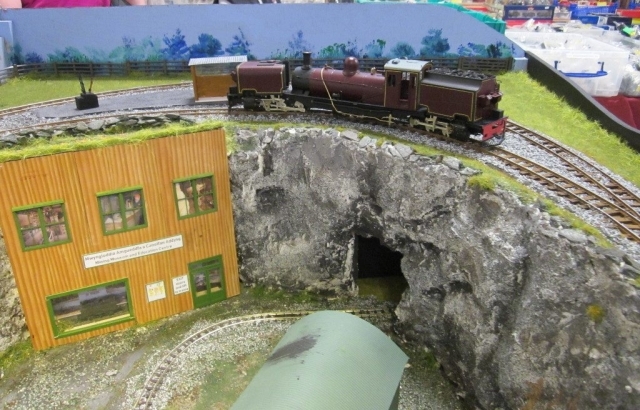 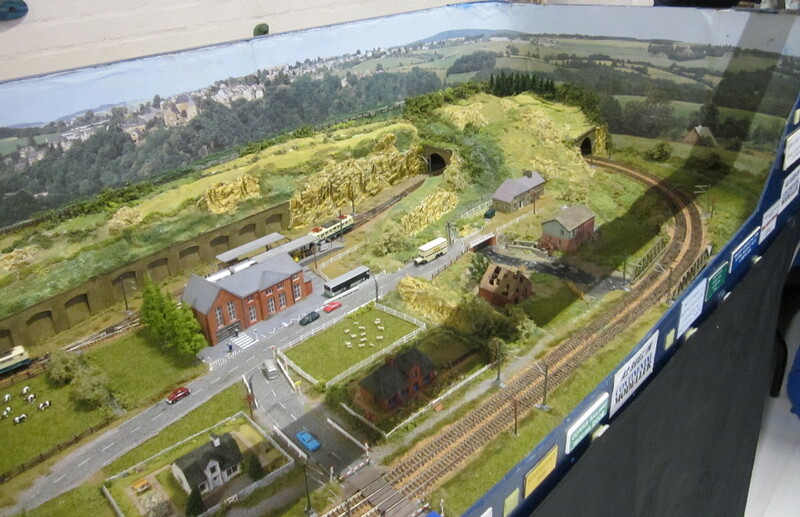 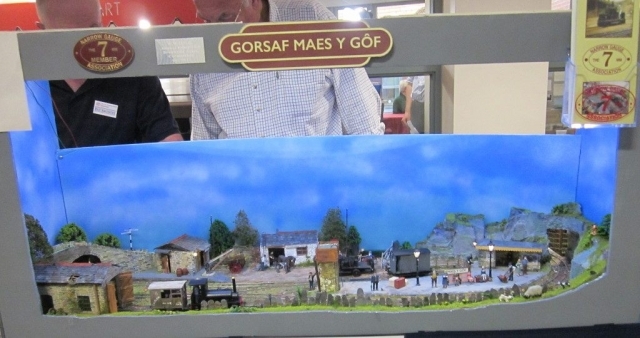 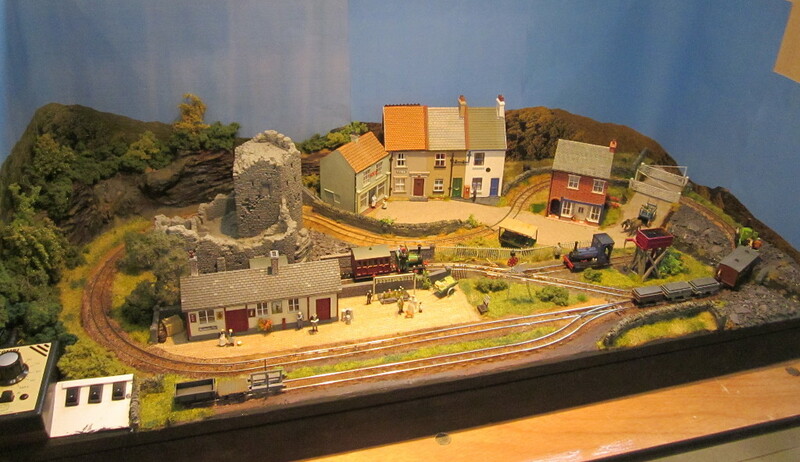 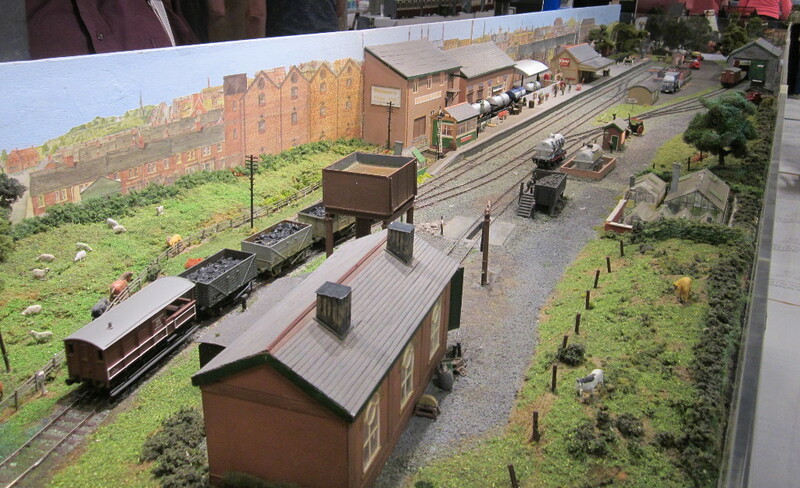 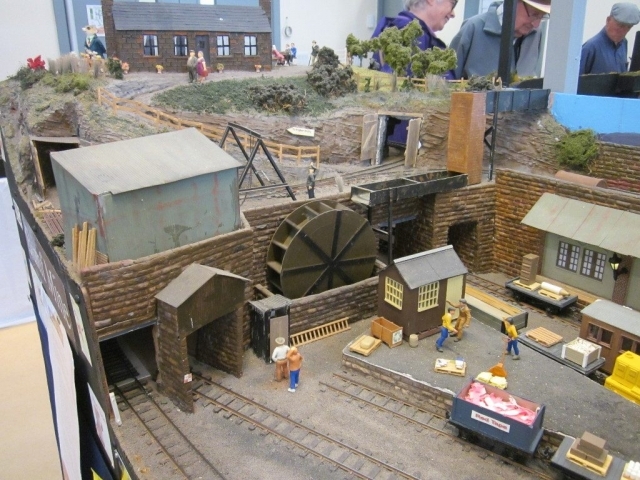 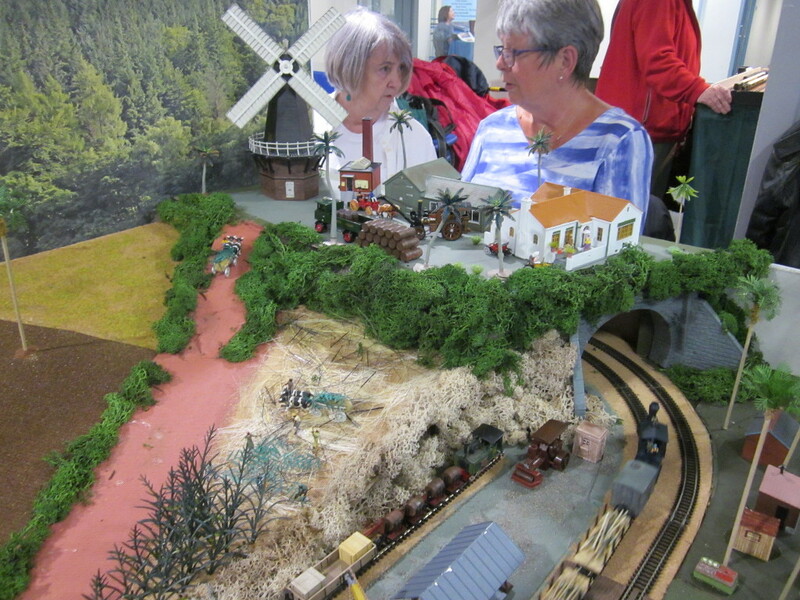 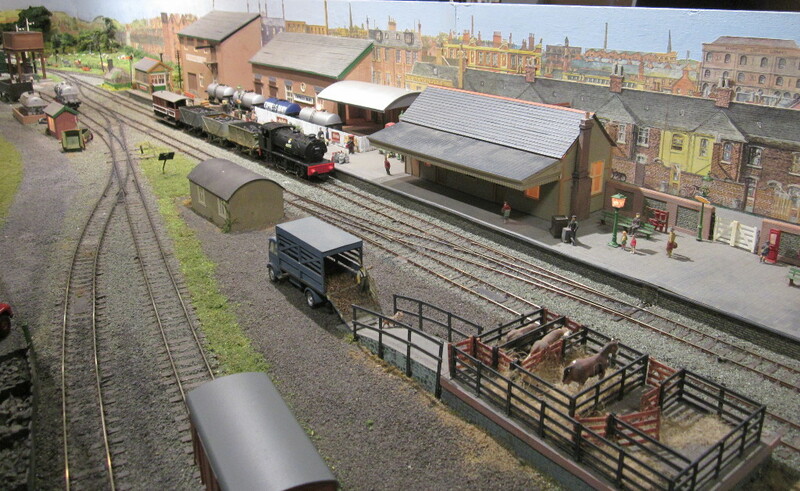 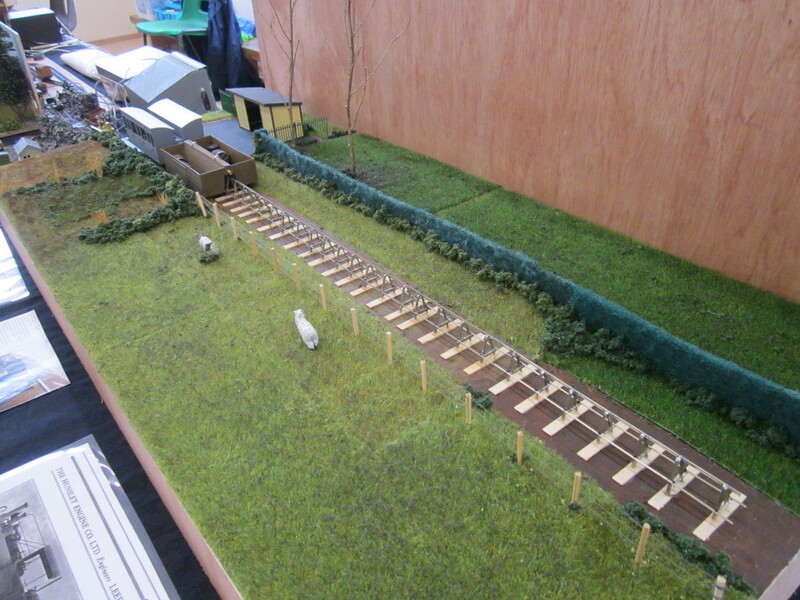 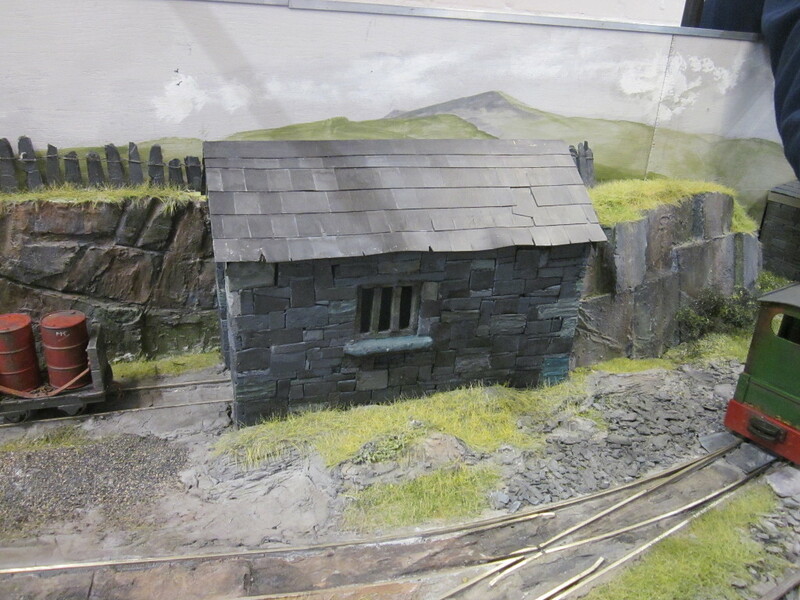 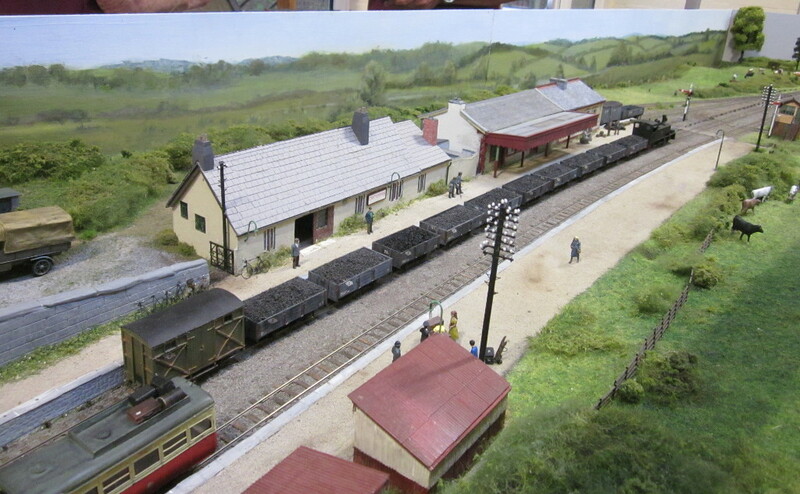 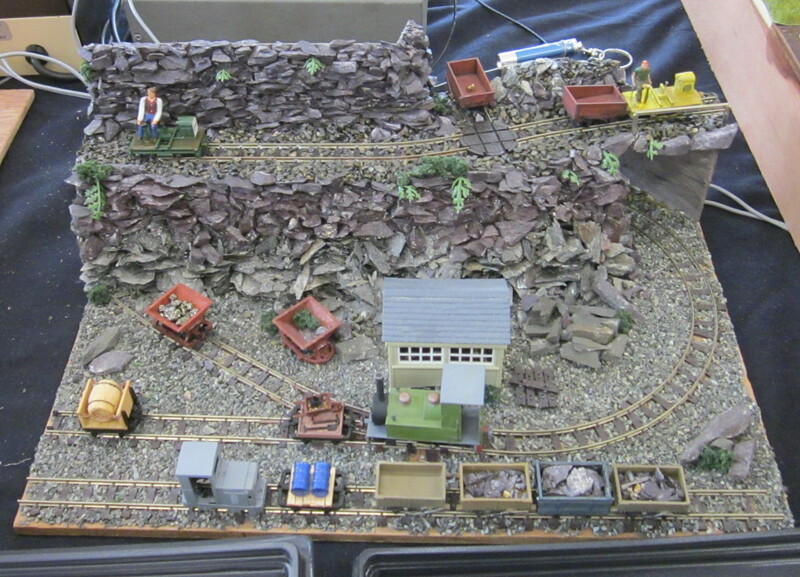 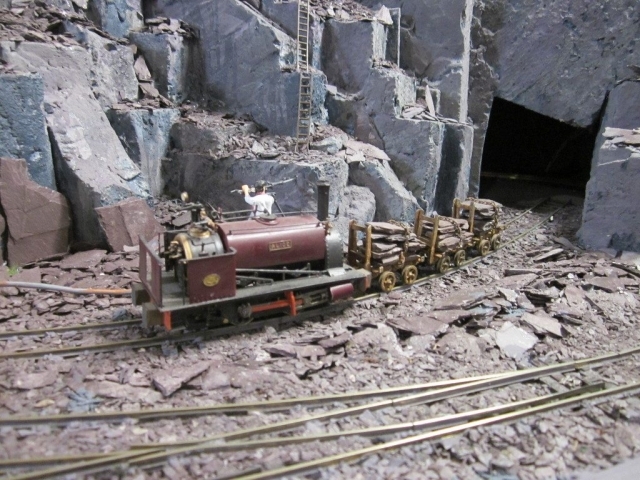 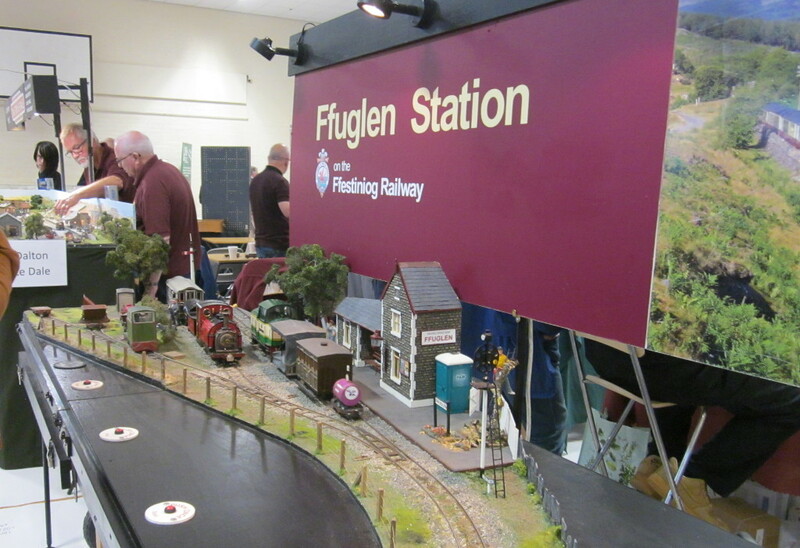 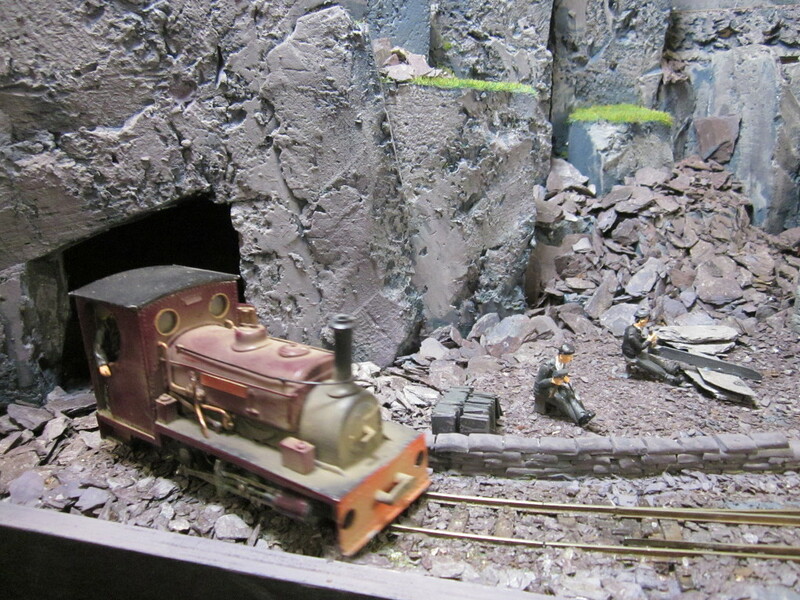 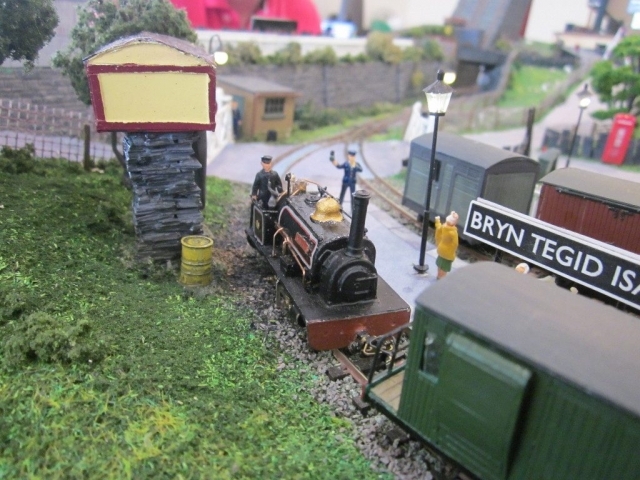 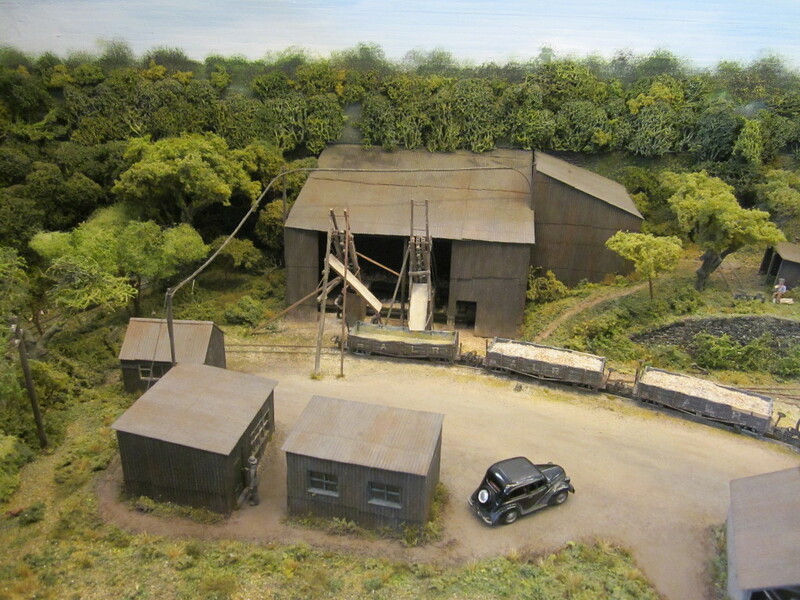 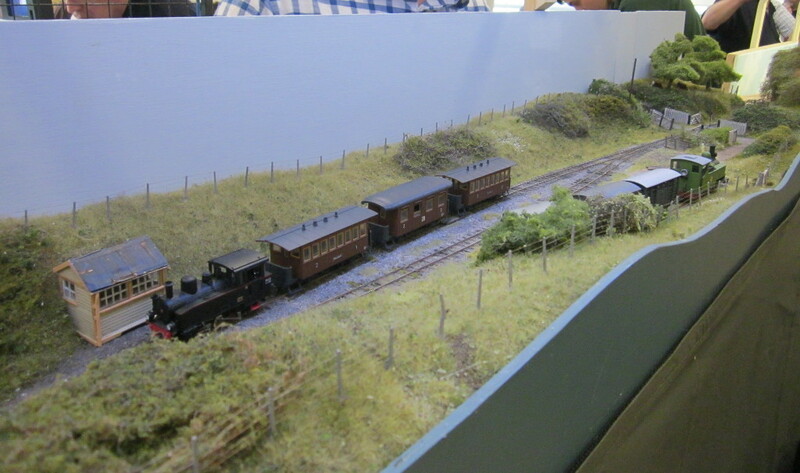 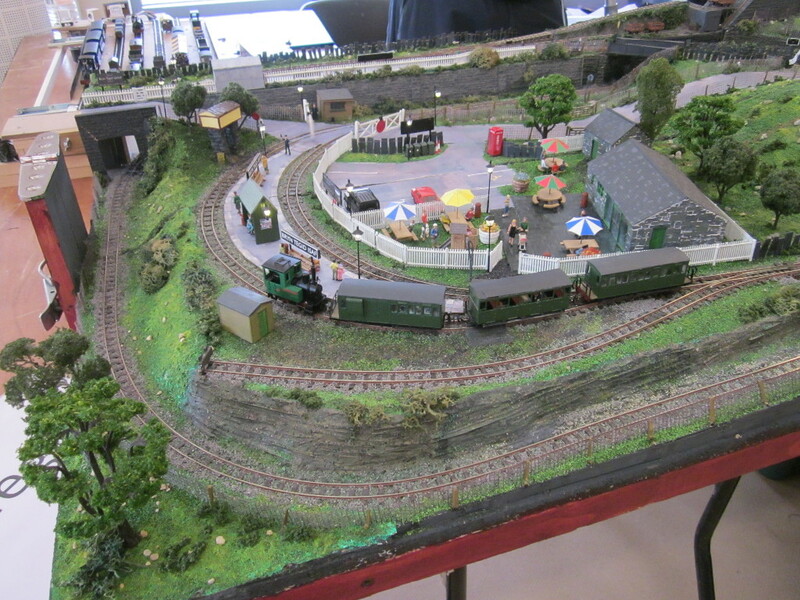 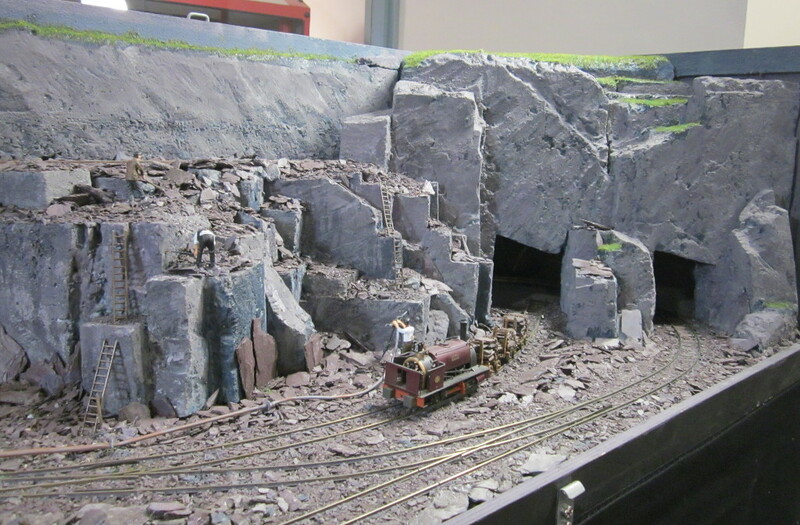 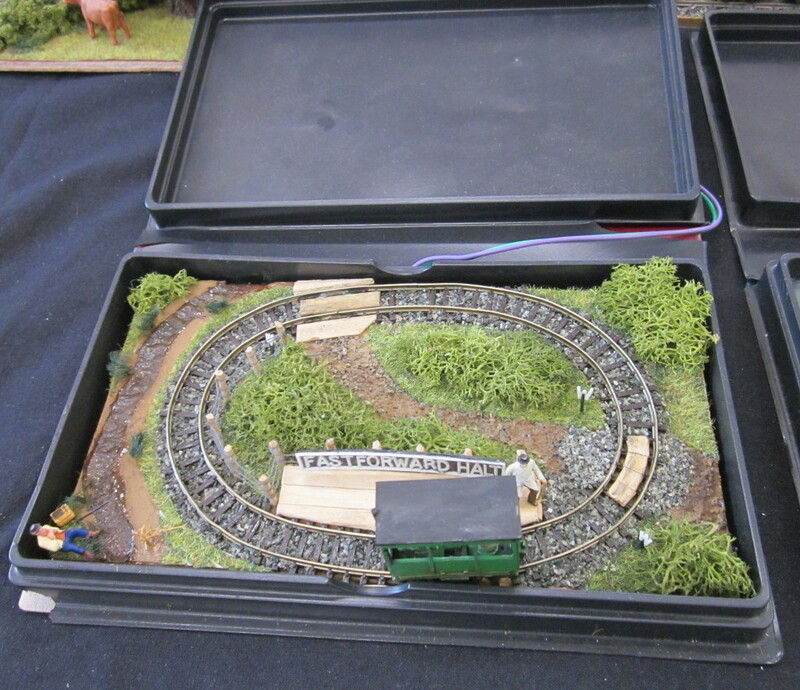 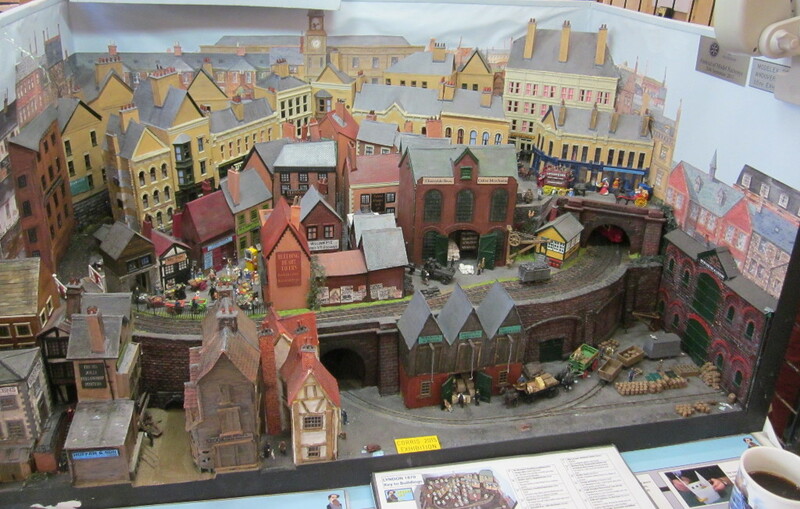 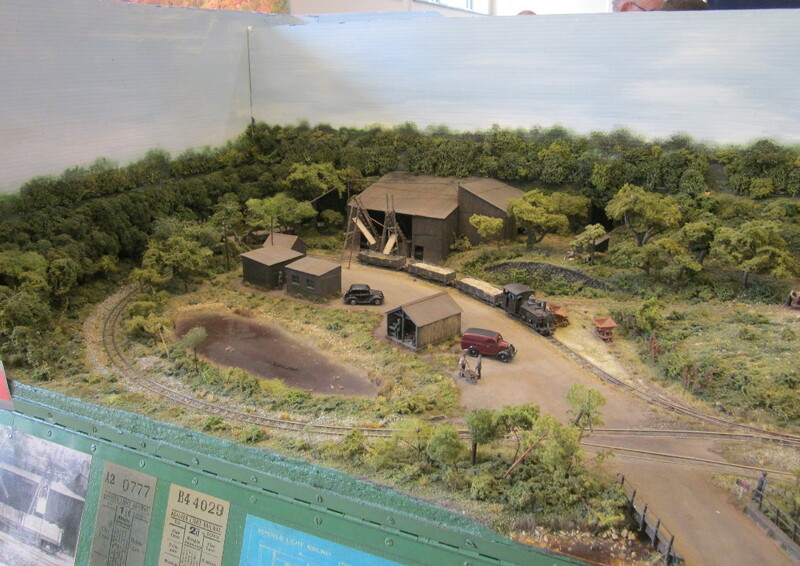 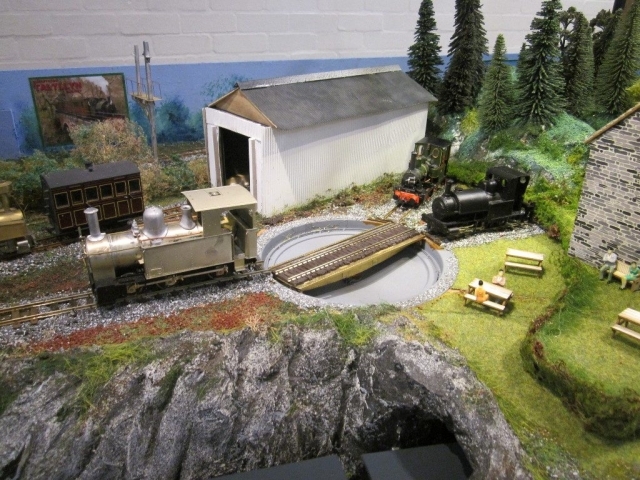 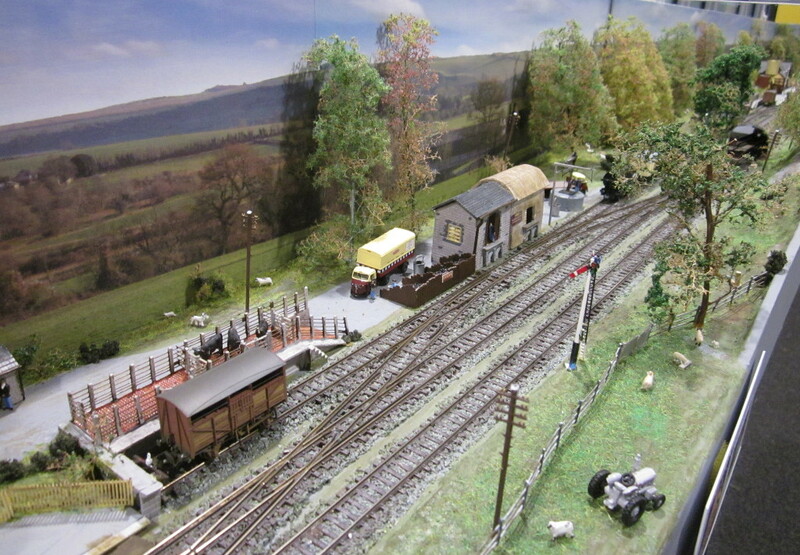 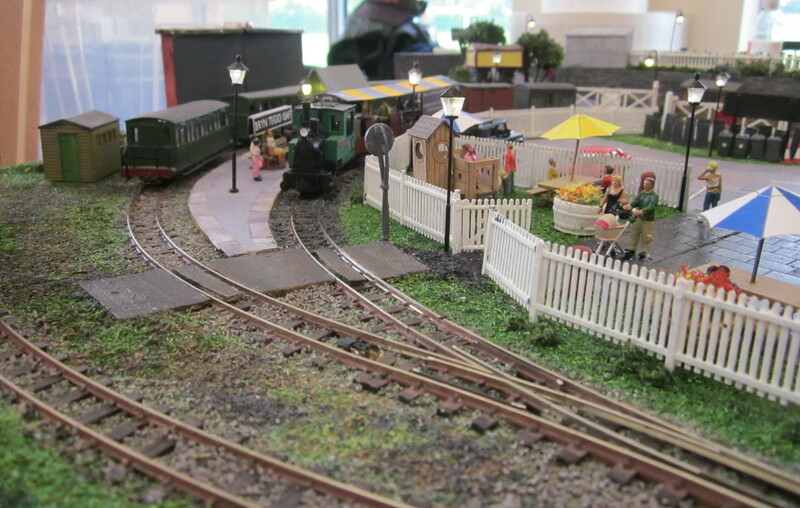 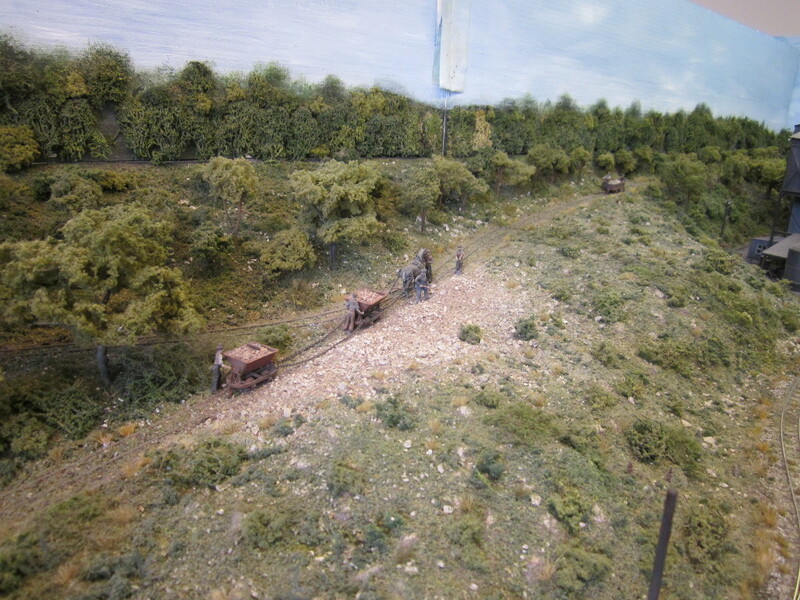 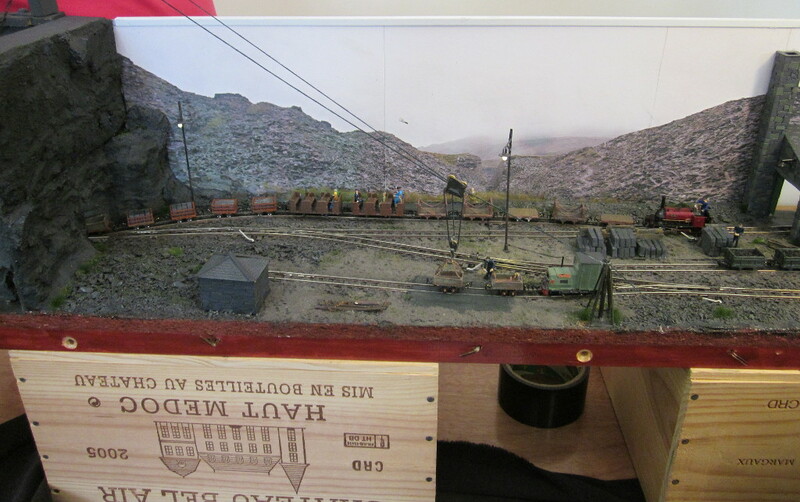 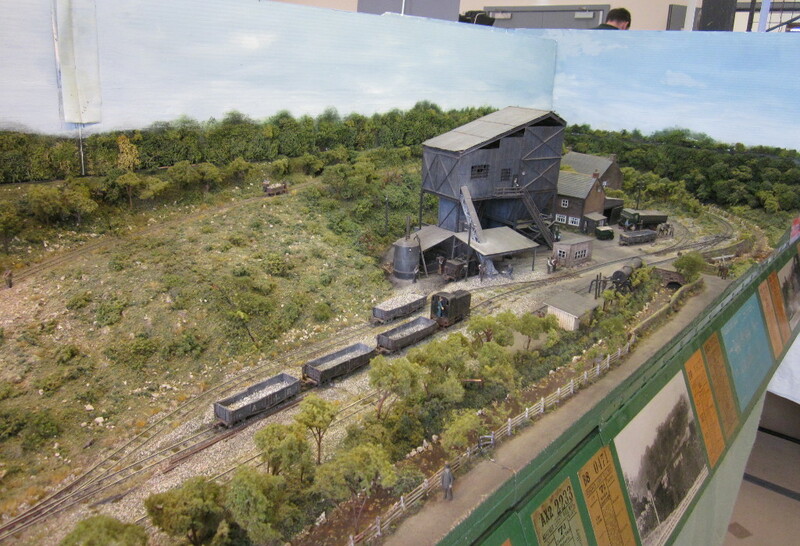 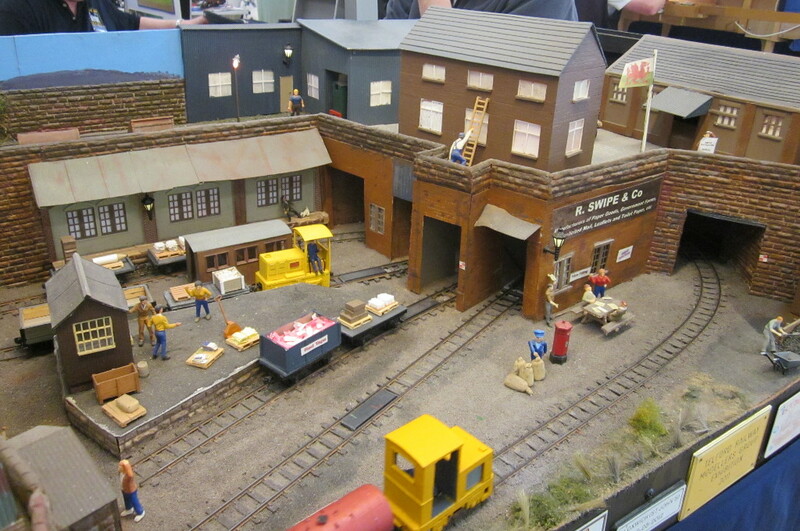 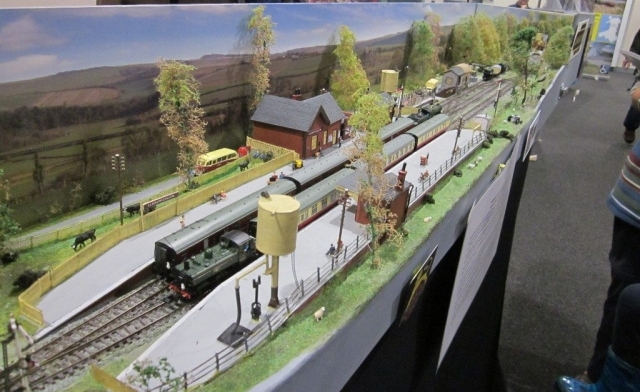 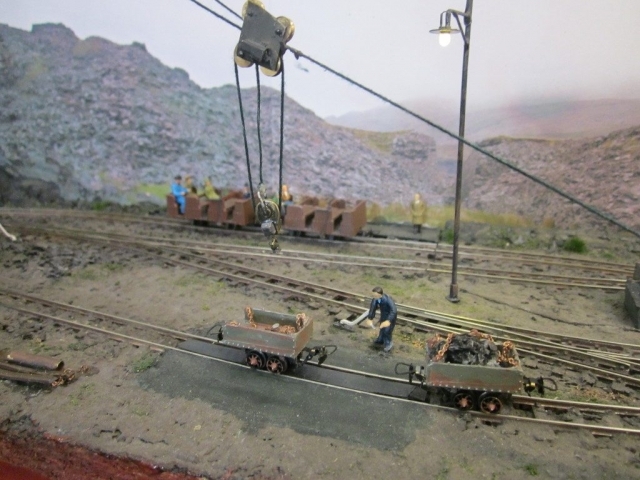 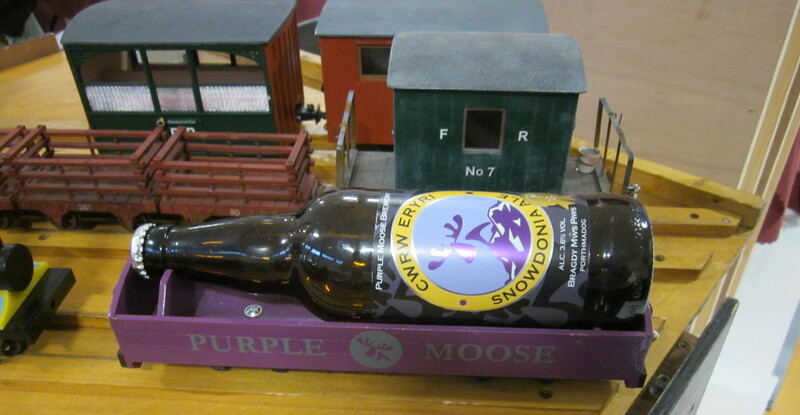 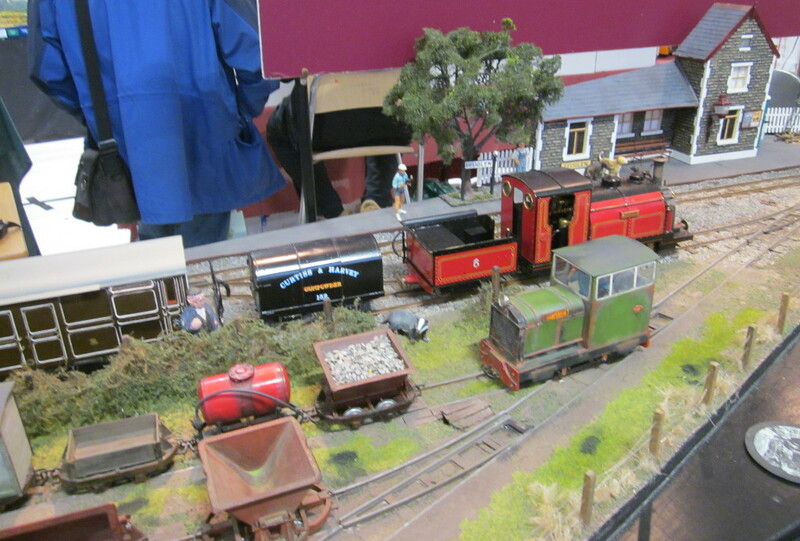 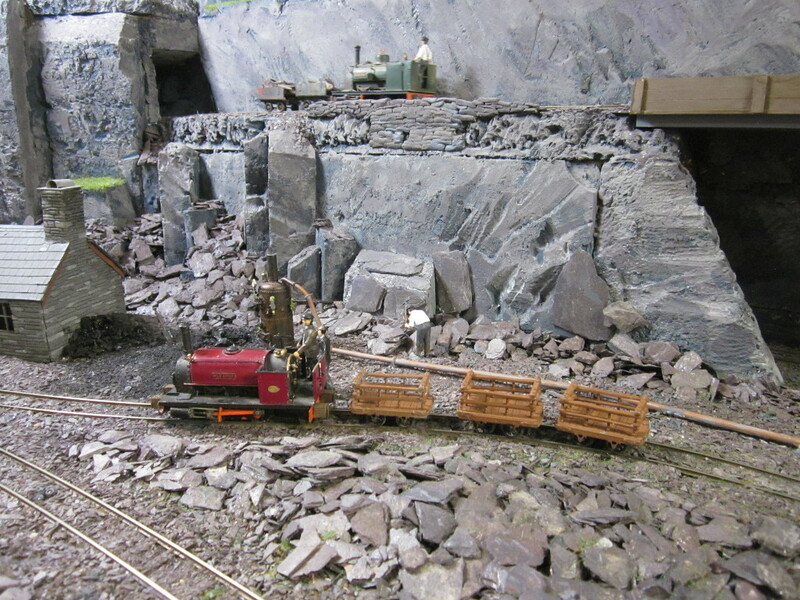 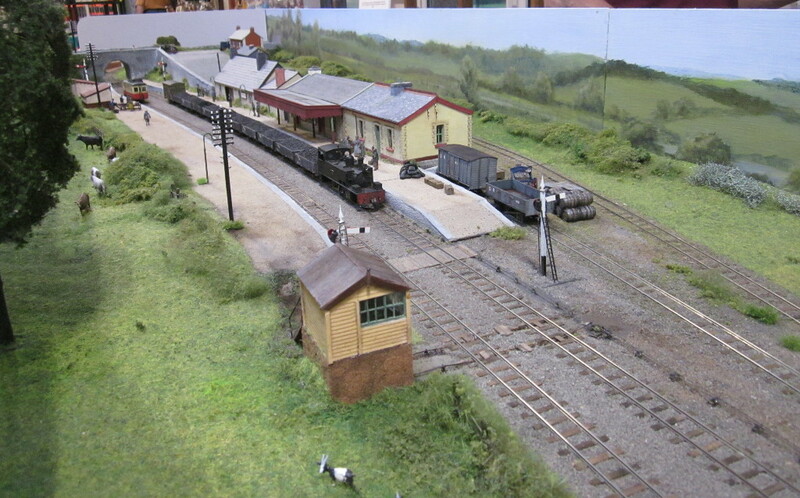 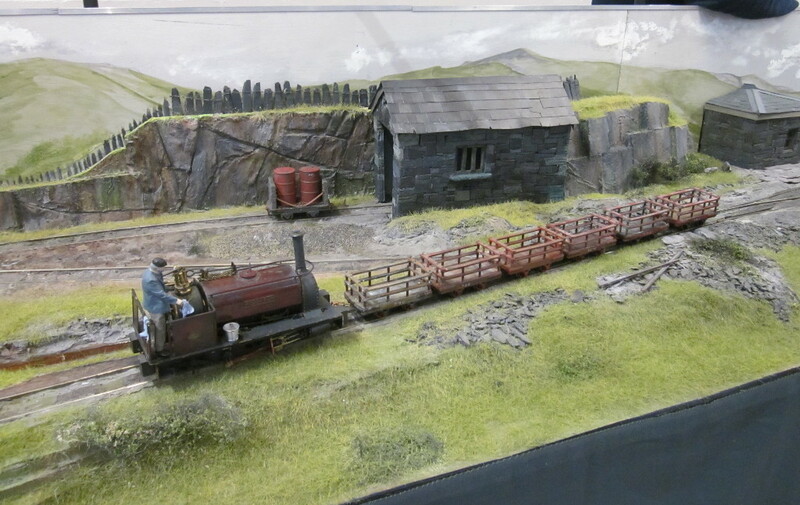 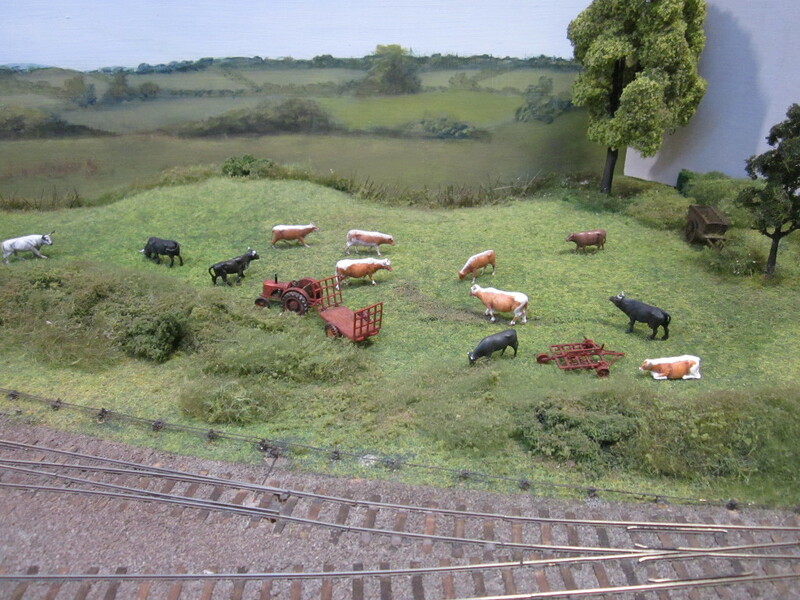 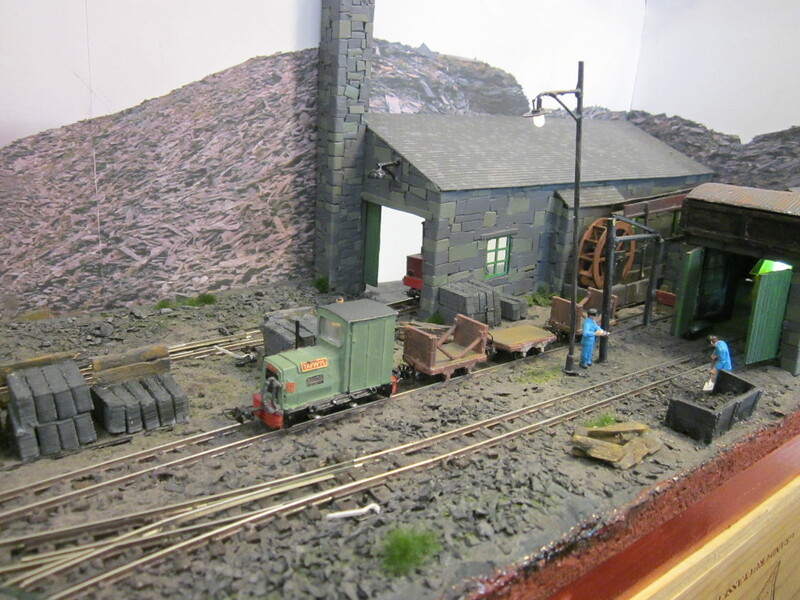 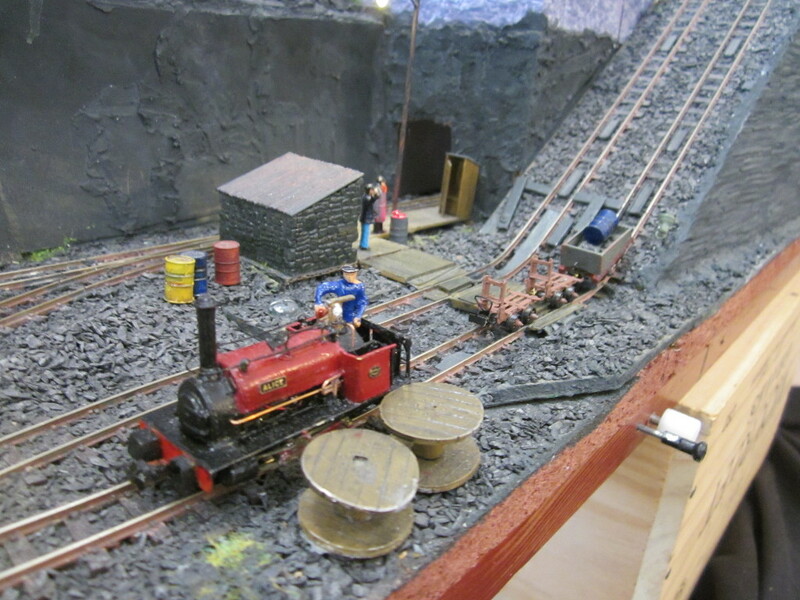 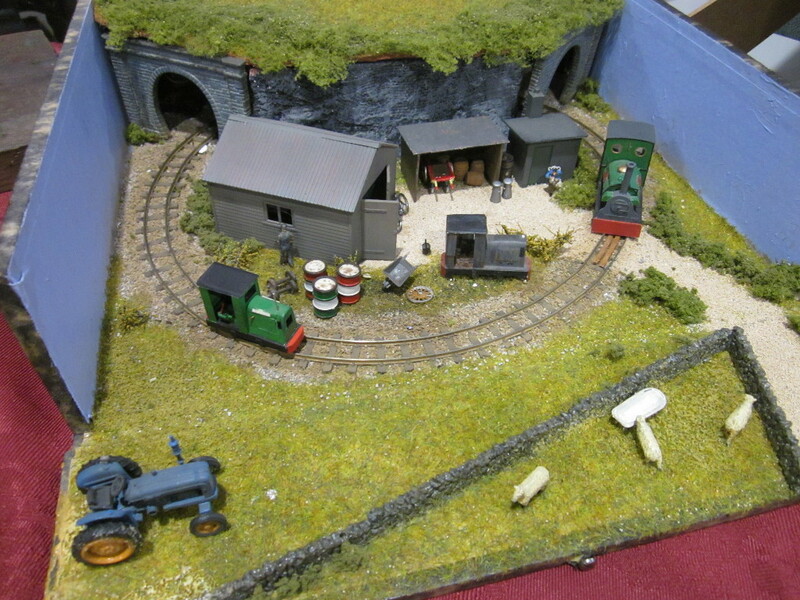 Pictures from the Great Little Trains Model Show in Bala, 26th-28th May 2018. 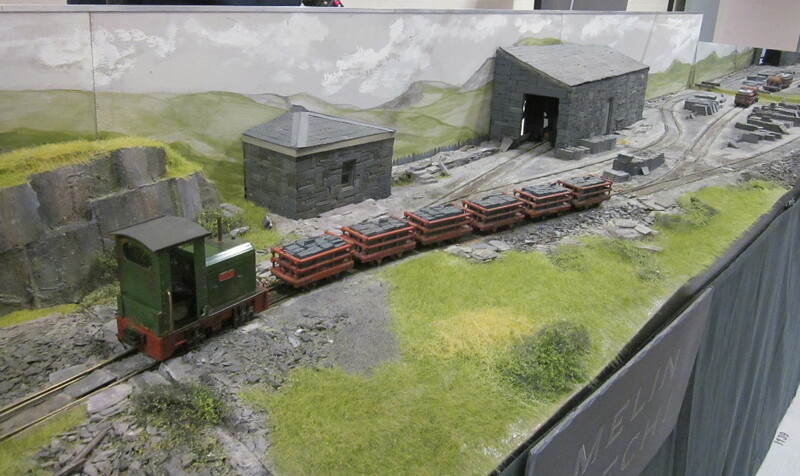 My own layouts Bryn Tegid and Chwarel Tegid were both in attendance for a “one off” (for now) double showing. 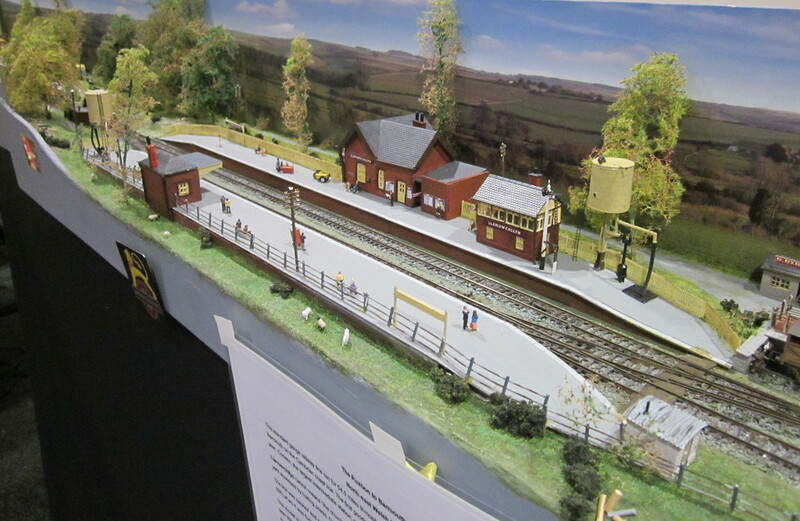 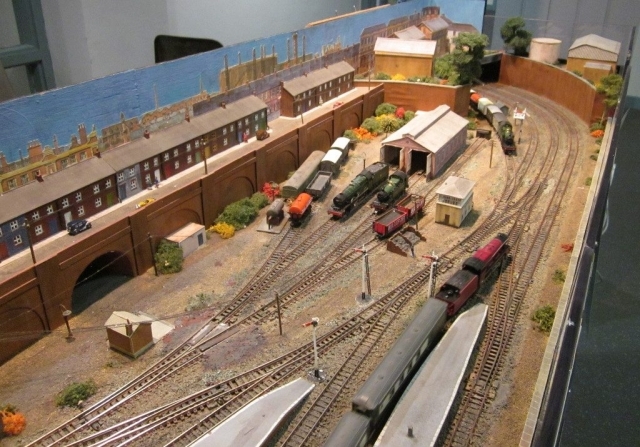 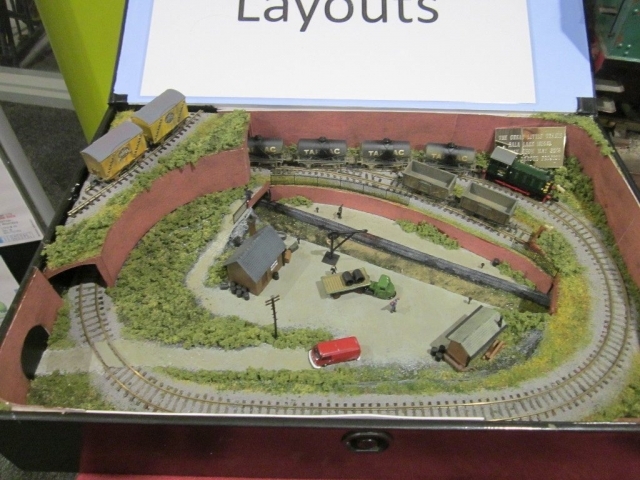 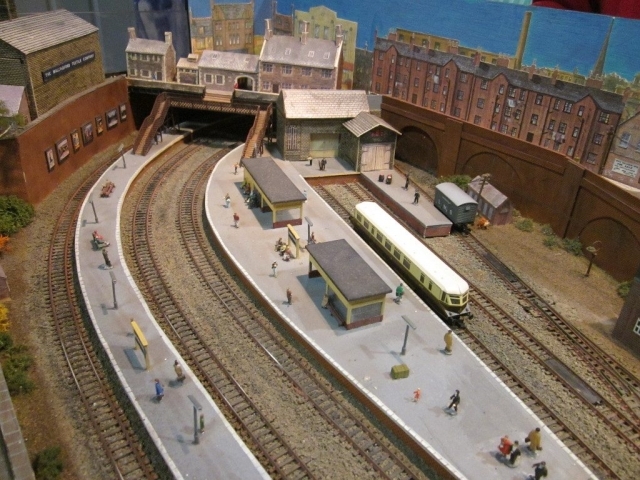 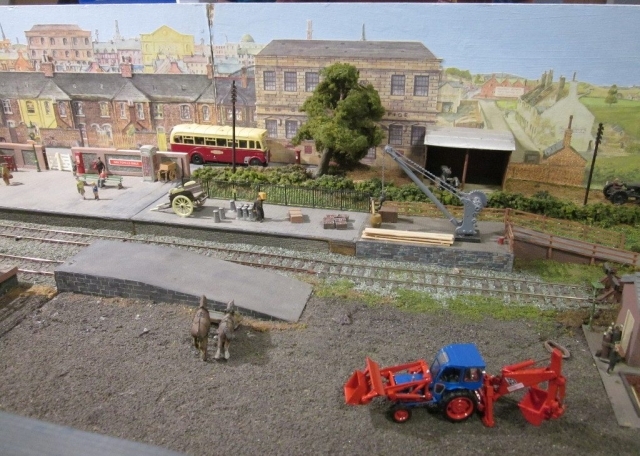 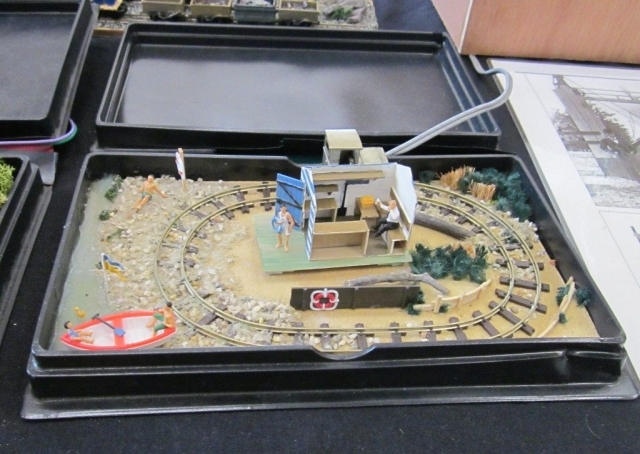 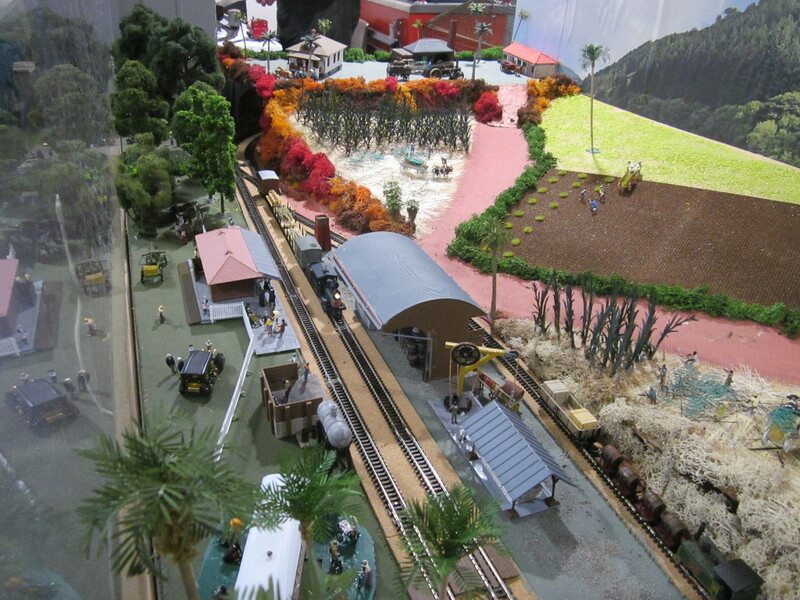 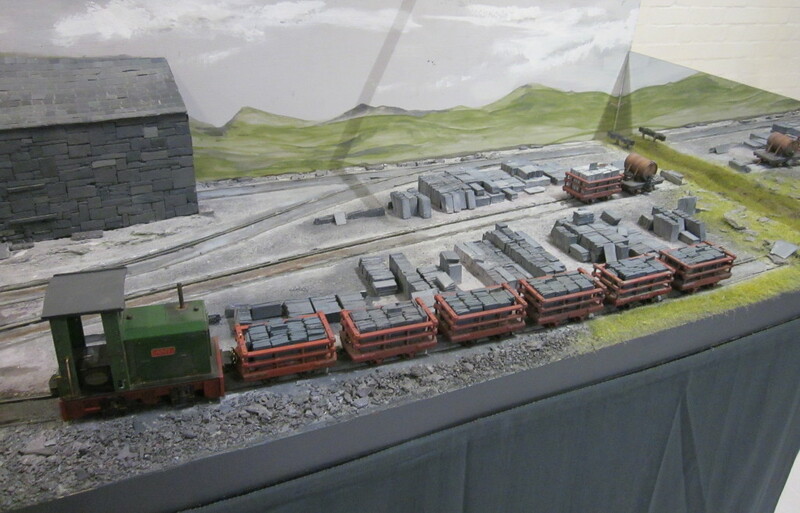 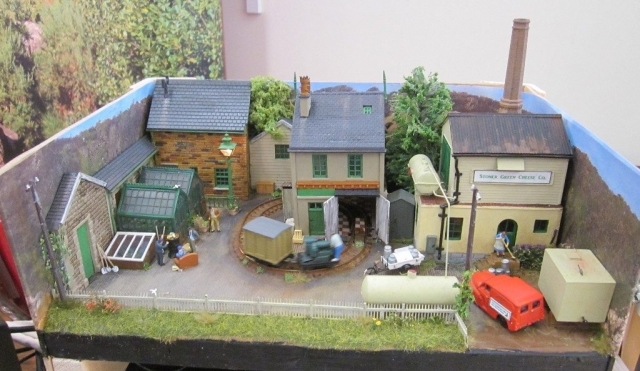 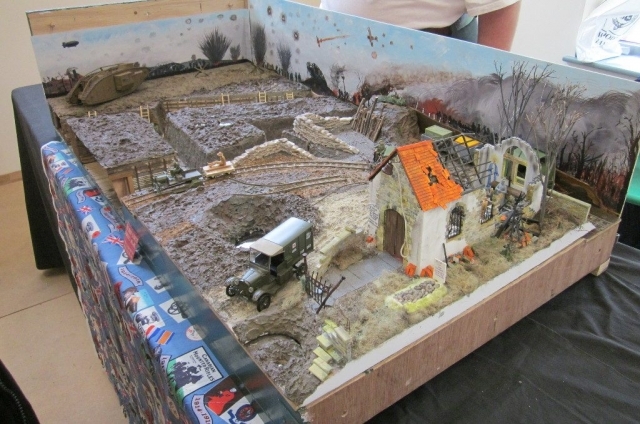 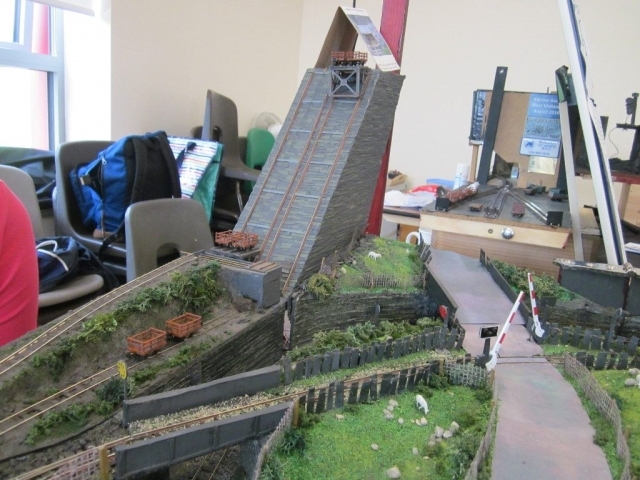 As a result of this I didn’t have much time to go around the show looking at other layouts, so please excuse any omissions, there are definitely some layouts missing from the gallery (including the one next to mine, sorry! ).